The graduate students in the Department of Kinesiology are doing research about health and wellness that we would like to share with our community. How do people avoid bumping into each other? Cognitive-motor performance & balance in athletes with previous concussion. 5.7K total views in Klusster. Join Klusster now and reach more people online! Canadians come from various cultural and ethnic backgrounds. In fact, on the 2016 Canadian census, over 250 different ethnic origins were reported and 22.3% of the population consisted of visible minorities (Statistics Canada, 2017a; Statistics Canada, 2017b). However, as Omar Kreim (a member of the Montreal Carabins USports soccer team) explains, sport has a way of bringing us all together: “In the locker room, we speak Spanish, Arabic, Creole. There are people from Latin America, Spain, France... It’s an advantage for us. We familiarize ourselves with the culture and language of others” (Cyr, 2017). Therefore, it would seem that cultural diversity is an important factor for Canadian sport teams. Having members from diverse cultural and ethnic backgrounds can influence many aspects of group functioning (Carron & Eys, 2012), but most of the research has been done in work environments rather than sport settings (e.g., companies; Stahl et al., 2010). Michael, a current PhD Candidate at WLU, wants to understand how the cultural diversity of sport teams can affect team functioning at all levels of competition (e.g., professional, college/university, youth sport). There are some theories (social categorization theory, Tajfel, 1982; similarity attraction theory, Williams & O’Reilly, 1998) suggesting that people tend to seek out groups composed of people who are similar to themselves. Based on these theories, you might expect that cultural diversity could make sport teams less cohesive (i.e., have a decreased sense of togetherness). In other words, athletes might have a hard time identifying with their teammates who do not share the same cultural background. 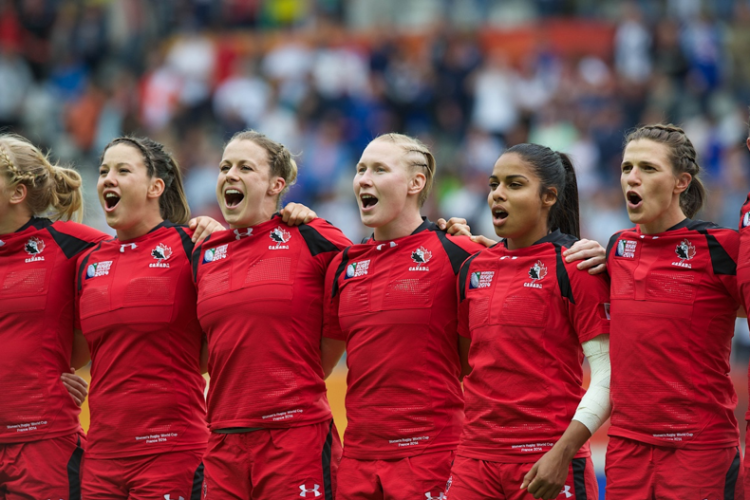 However, cultural diversity is often celebrated and promoted in Canadian sport contexts. 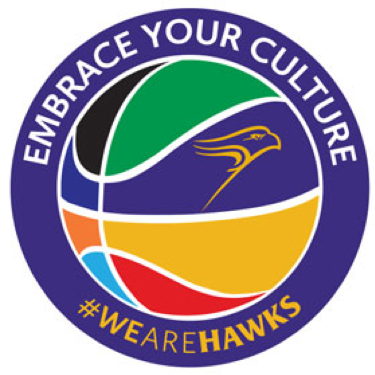 For example, Wilfrid Laurier Basketball recently hosted an ‘Embrace Your Culture’ event where they celebrated the cultural heritage of team members and fans (Embrace Your Culture Event). Perhaps, then, cultural diversity influences sport teams differently than work groups. In Michael’s PhD research, he wants to understand how cultural diversity influences team cohesion and athlete experiences (e.g., satisfaction) in university/college and youth sport contexts. So far, Michael has found that ethnic (i.e., an overt aspect of culture; e.g., African-American) diversity is associated with higher team cohesion in university/college sport teams. Given Michael’s findings are different from the theories in his field of research, he wants to continue to explore other factors that may alter these relationships such as the type of sport and coaches’ diversity awareness. He will also look at how ethnic diversity contributes to individual experiences (e.g., how satisfied athletes’ are with their sport and/or team). Overall, Michael hopes that his research will contribute to sport in practical ways through helping coaches effectively engage athletes of diverse cultural backgrounds. Ultimately, this could positively affect sport experiences for all Canadians. Carron A. V., & Eys, M. A. (2012). Group dynamics in sport (4th ed.). Morgantown, WV: Fitness Information Technology. Stahl, G. K., Maznevski, M. L., Voigt, A., & Jonsen, K. (2010). Unraveling the effects of cultural diversity in teams: A meta-analysis of research on multicultural work groups. Journal of International Business Studies, 41, 690-709. Tajfel, H. (1982). Social psychology of intergroup relations. Annual Review of Psychology, 33, 1-39. Understanding how personal characteristics affect our walking patterns. Why you should encourage your children, team, or sport organization to participate in research. How are social and motor development related in Autism Spectrum Disorders? Disability affects all of us at some point in our lives. Researchers at Laurier are working to affect change in the Region of Waterloo.